Rapacious escape is the new point and click escape games from ajazgames. This rapacious animal has been locked by the poachers illegally for the fur of the animal, try to save this rapacious animal from the poachers, find the clues and solve the puzzles to unlock rapacious animal from cage have fun solving. 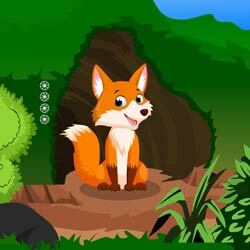 All the best, wish you Good luck, have fun playing new online escape games from ajazgames.